An Indian client consulted with a high voltage cable 6m to buy three meters for each of the 75KV and 90KV high voltage cable 6m for his clinic, and needed three pairs, or six. 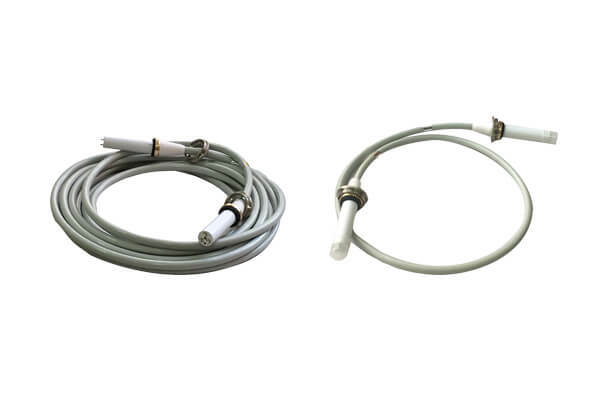 On an X-ray machine, two high voltage cable 6m are needed for voltage transmission, connecting the spherical tube and the high-voltage generator section. high voltage cable 6m is an important part of the X-ray machine, 125KV tube can use 75KV high-voltage cable, 150KV tube can use 90KV high voltage cable 6m. Newheek is a professional manufacturer of high voltage cable 6m. It can supply large quantities of high voltage cable 6m to distributors and hospitals.